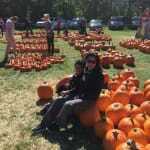 "Why my family chose Chappaqua"
Our family moved to Chappaqua thirteen years ago. 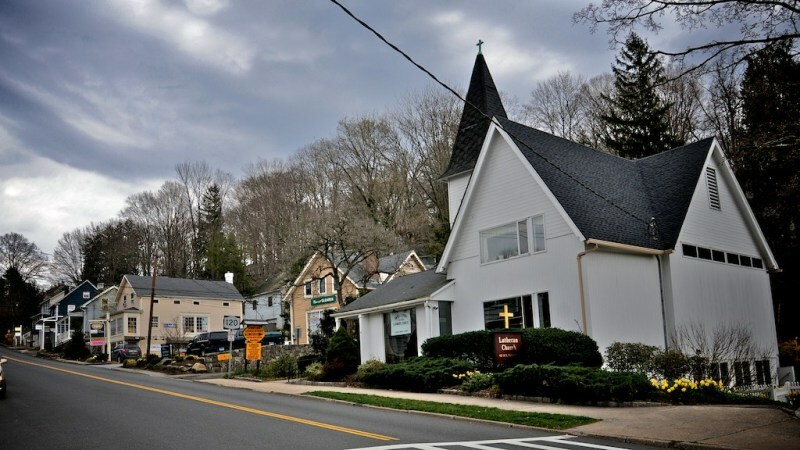 We chose Chappaqua for it's beautiful landscape (ponds, trees, rock outcropping, old stone fences, winding roads) and easy commute to Manhattan/Tri-state region. The choice was ALSO determined by our growing family, desire for a top-rated public school district and home/acerage value. 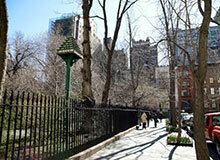 We have open spaces, pool/tennis clubs, golf courses and a country setting very close to New York City. Our experience has introduced us to a wonderful community, excellent activities for our children at every age, and a place we are proud to call our HOME. 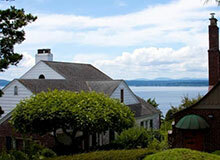 We ALSO love Westchester's proximity to beaches, lakes and mountains! 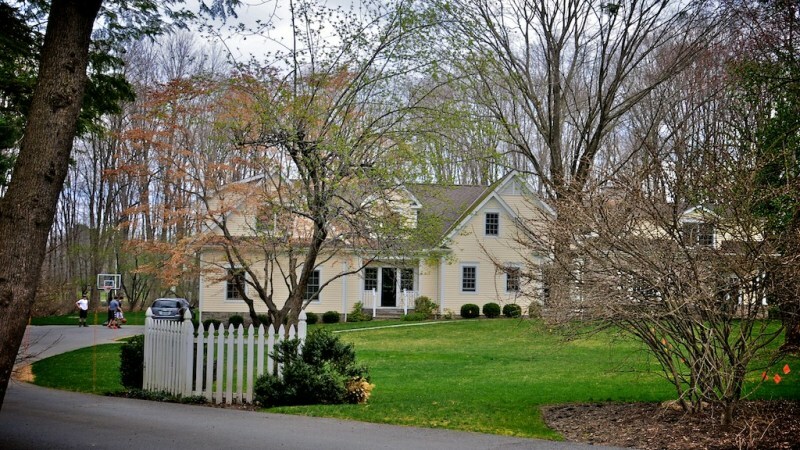 "Schools are the biggest draw"
Chappaqua is a small, wealthy hamlet located in the northern part of Westchester. Part of the larger town of New Castle, it’s the smaller of the two hamlets. Its location on the Harlem line of Metro-North makes it a desirable home base for people who commute to New York City; it’s also convenient to the Saw Mill Parkway. 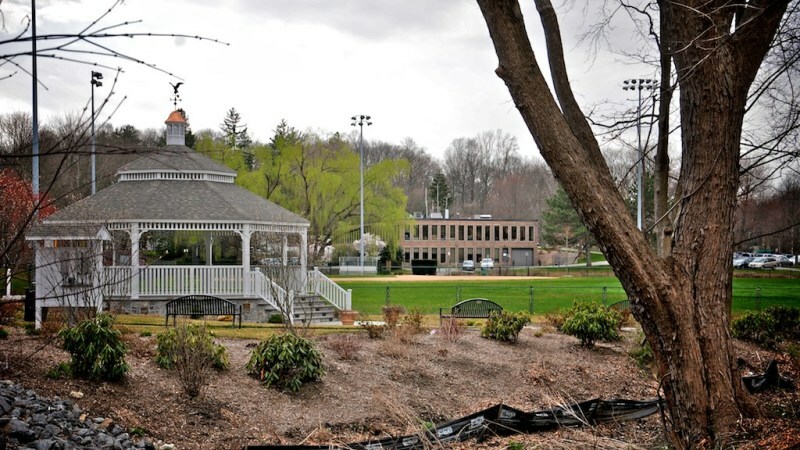 Despite its roster of well-known residents, Chappaqua is primarily a quiet town. There are no strip malls or large shopping centers. 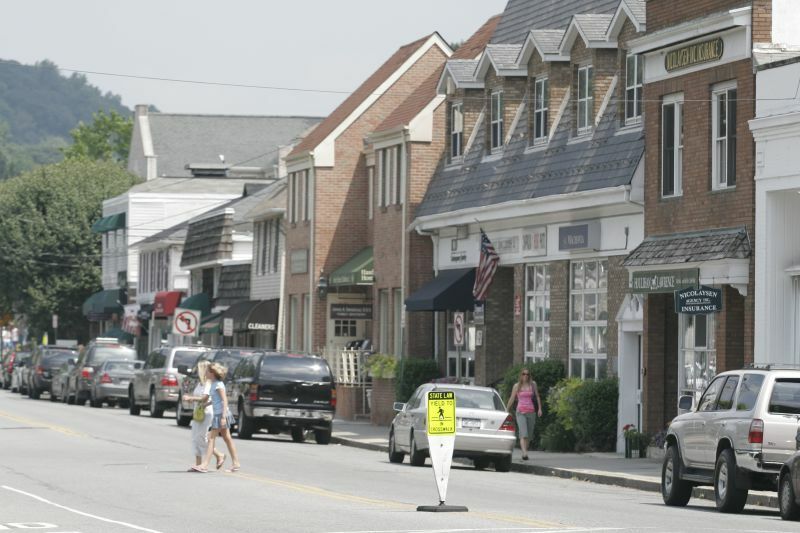 Some necessities are readily available in the small downtown area, but residents must travel to surrounding towns for larger grocery stores or big-box retailers. The nearest malls are in White Plains. 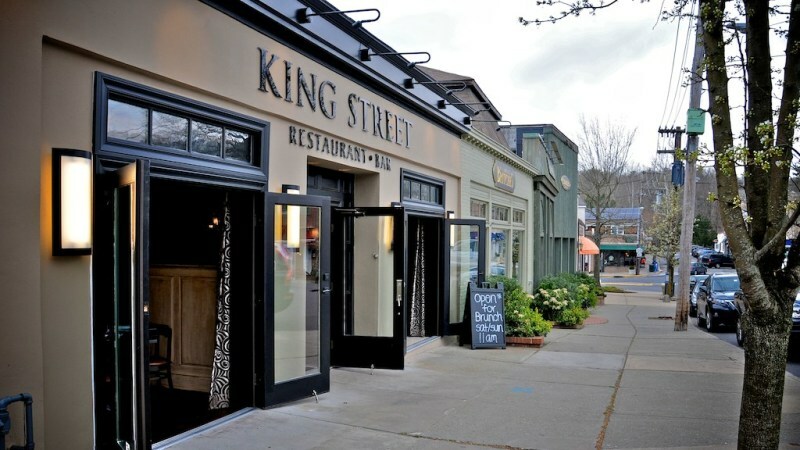 There are a few excellent dining options in the town, including Crabtree’s Kittle House, Le Jardin du Roi and Old Stone Trattoria, which are all locally and regionally popular. 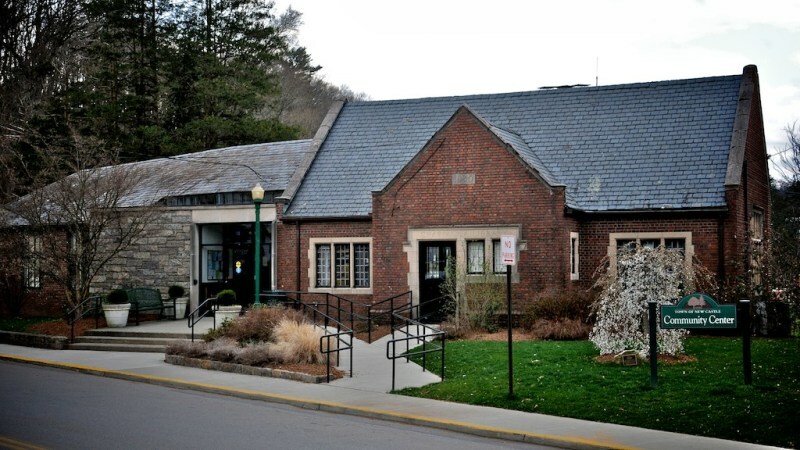 There is also a small historic district, which includes the town’s Quaker meeting house, which was built in 1753 and is still used for meetings. 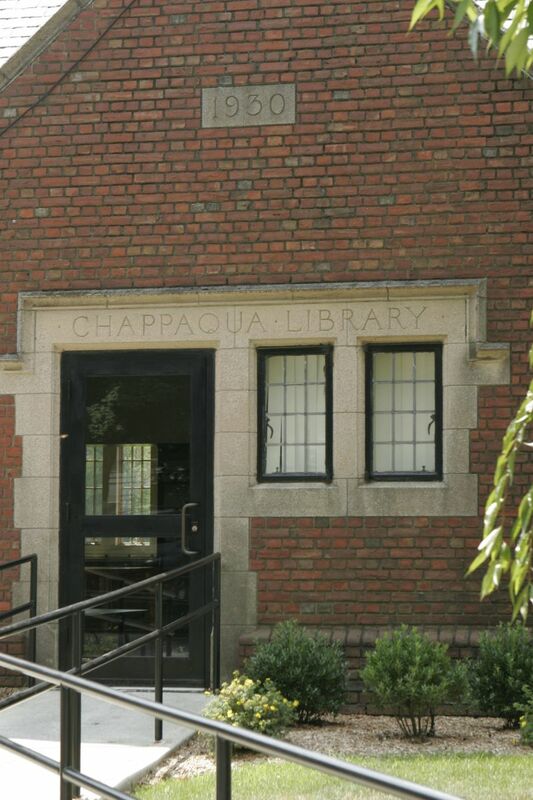 Chappaqua’s greatest appeal is primarily to people who have or want children. The school district, which consists of three elementary schools, two middle schools and one high school, is consistently ranked among the best in the nation. 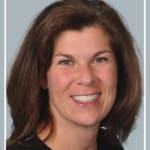 There is strong emphasis on professional development for teachers, which helps them meet the needs of the students; there are currently 18 Advanced Placement options as well as a broad range of other electives. 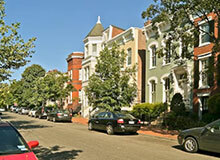 The real estate market was not unaffected by the economic downturn of 2008, but homes remain pricey. Similar homes in other communities are priced lower, but the prestige of the town and the quality of the school district enhance the prices. 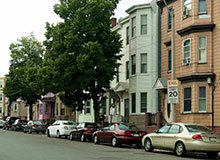 There are a few condominium and townhouse complexes, most with one or two bedrooms. 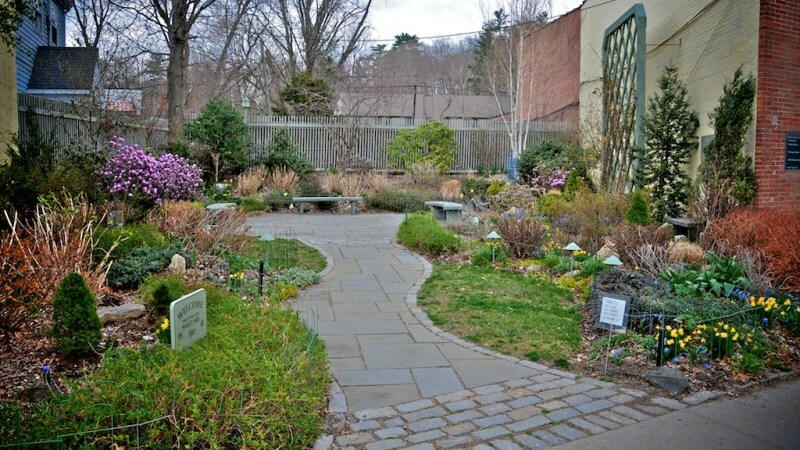 Chappaqua’s history, culinary offerings and quiet charm make the town an attractive possibility, a quiet oasis just the right distance from the city. 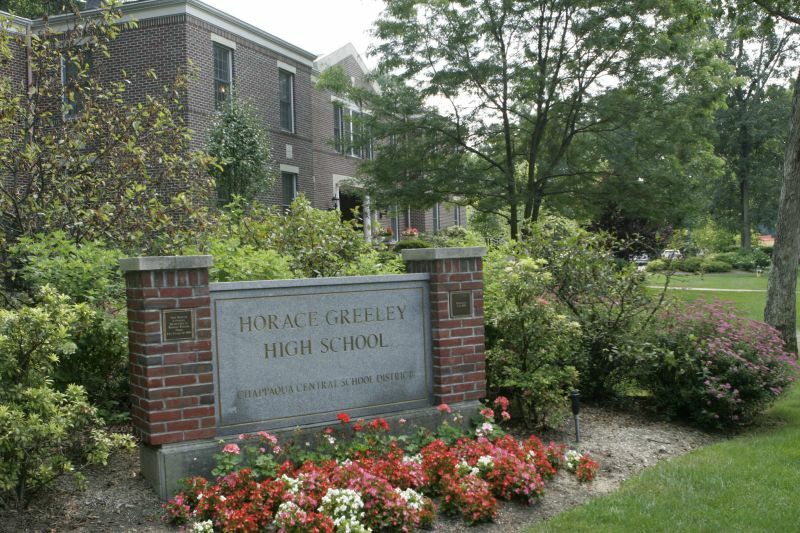 "Great Homes and Spectacular Schools!" 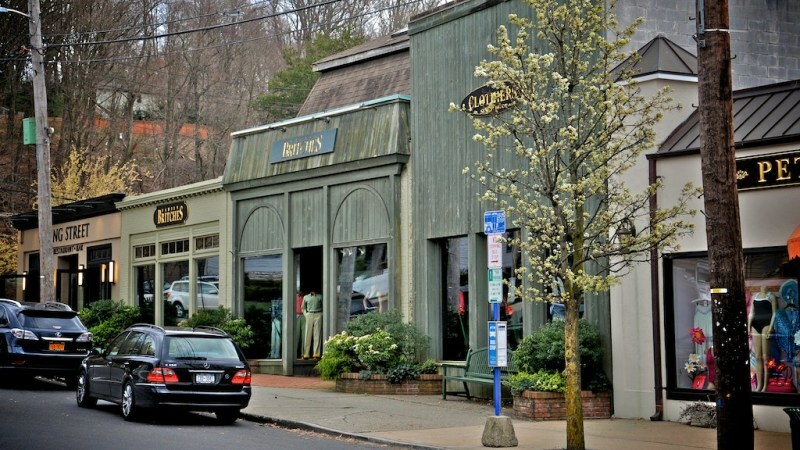 Chappaqua is fifth in the list of the 25 top-earning towns in the country! This is a small suburb with a strong residential vibe that can be a great place for families that can afford to live here. 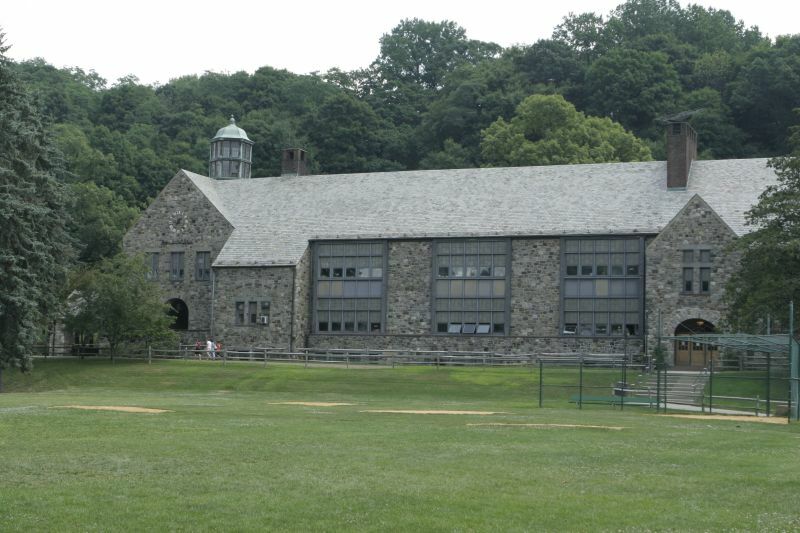 Among the highlights of Chappaqua living is the fantastic public school system. 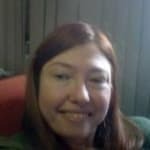 There is a great library and a good park and recreation program. 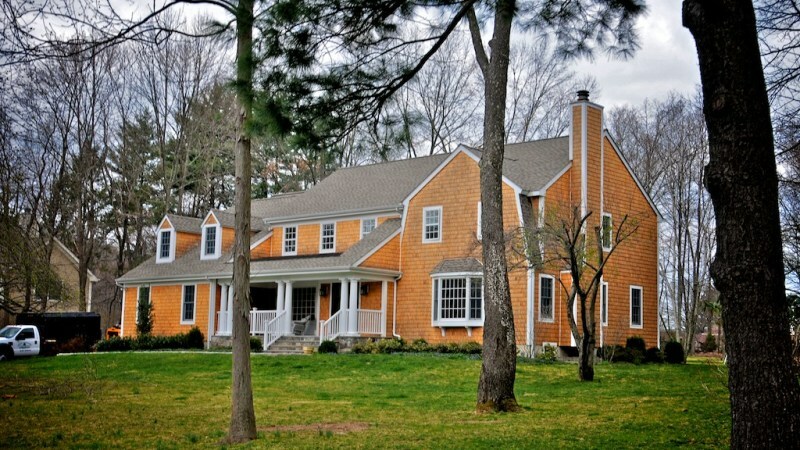 Chappaqua is the kind of place that is described as perfect for families in that it is safe and offers many lovely homes. 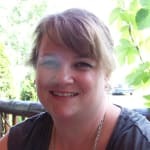 While the number of restaurants may be limited, there are noteworthy places such as Crabtree’s Kittle House and Le Jardin de Roi which make the most of their setting and offer great food. The emphasis is on quality over quantity! There is a Metro North train station in Chappaqua making it a good commute town for those working in NYC. The train ride is about 45 minutes depending on whether it is an express or a regular train. The town offers the best of both worlds in that with the city proximity it also balances great walking trails and easy access to nature preserves. Plans are afoot for a new project to use the lands where the Reader’s Digest headquarters used to be located. 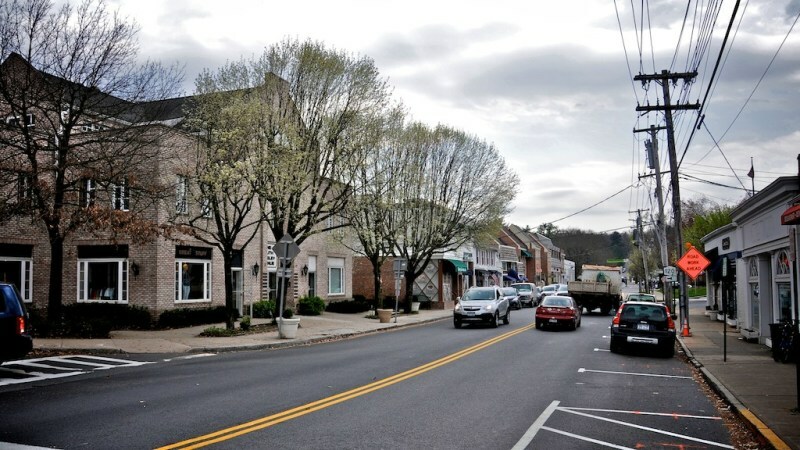 It is being envisioned as a mixed commercial and residential area and this is likely to have a big impact on the way Chappaqua becomes established. 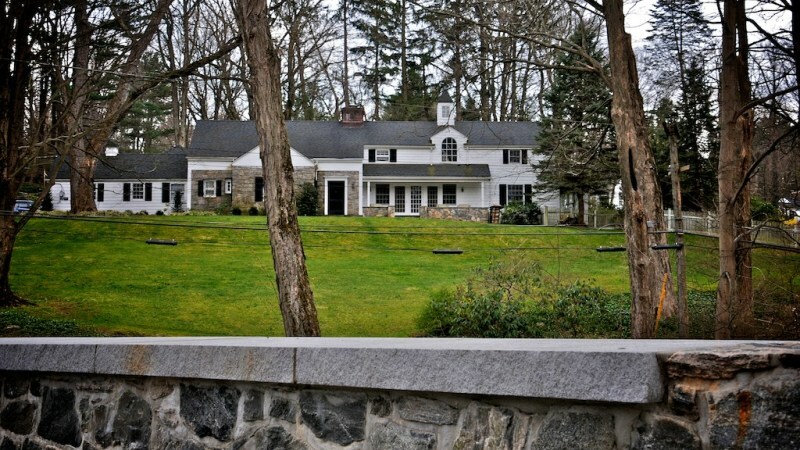 Chappaqua is a very wealthy hamlet located in New Castle, NY and the current home of President Bill and Hilary Clinton. It is a well-maincured la-dee-da suburban enclaave filled with gorgeous homes. 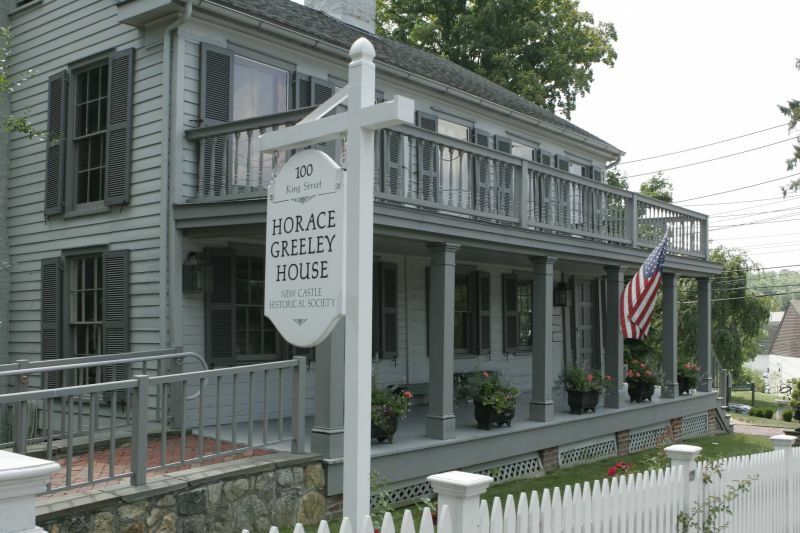 The Horace Greeley House is located in Chappaqua and is well worth an afternoon visit. The museum is open by appointment. There is a wonderful music school called the Amadeus Conservatory of Music which offers top-notch music instruction and voal training to both kids and adults. 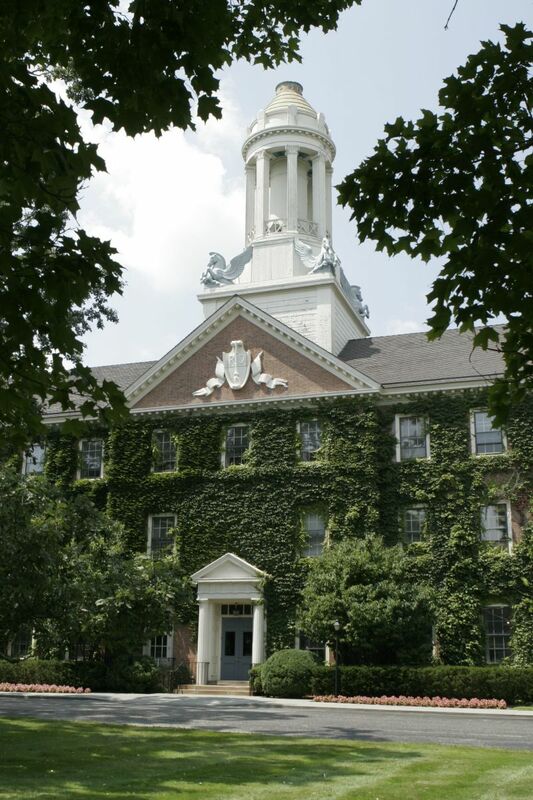 Many of its dedicated instructors were actually graduates of the highly acclaimed Julliard School of Music. As far as shopping goes, there isn't a great deal to be found, but there are some children's fashion boutiques, women's fashion boutiques, two home furnishing and accessory stores, a jeweler, a consignment shop, some gift stores, a cosmetic lounge, an antique store, a card/stationary store and a village market. 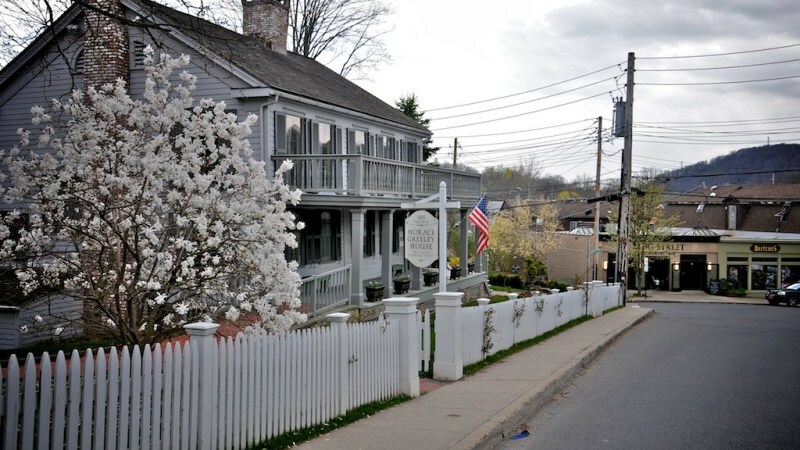 There a handful of great restaurants in Chappaqua including the handsome Crabtree and Kittle House which dates back to 1790 and has an inn, a fine dining restaurant and an award-winning wine cellar. 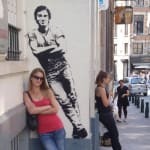 Le Jardin du Roi is a dark and cozy French restaurant which has a romantic wooden interior, superb food and a lovely outdoor patio for al fresco dining in the warmer months. 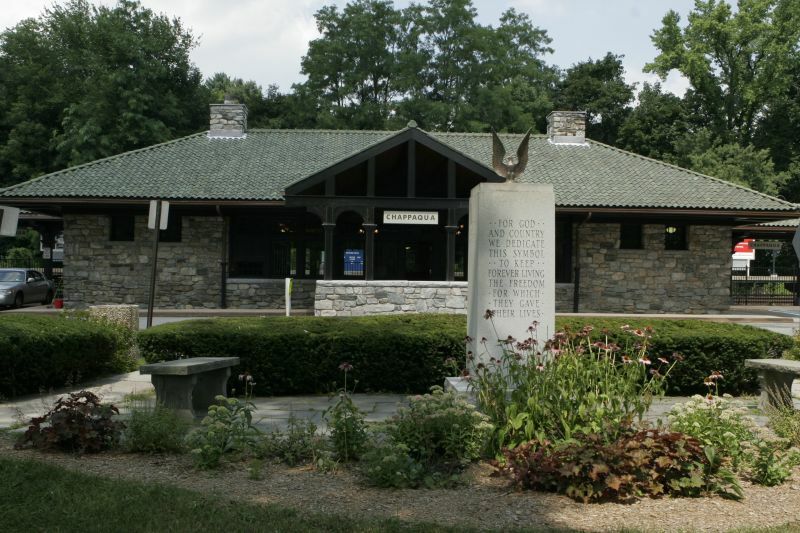 Also of note are the Quaker Hill Tavern, Grappolo Loconda, Spoon Asian Fusion, Pizza Station, Ole Stone Trattoria, Gail Patrick's Cafe and, of course, a Starbucks. 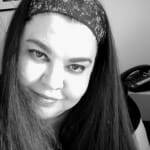 Outdoor recreational activities include two terrific Parks: Gedney Park and Whipporwhill Park. Gedney Park is a huge 126-acre park filled with playgrounds, a good sleigh riding hill, playing fields and picnic areas. Whipporwhill Park has many picturesque walking trails and a nice pond. Chappaqua is quite safe and there is very little crime. The population is approximately 9,500 with the median age being 40. 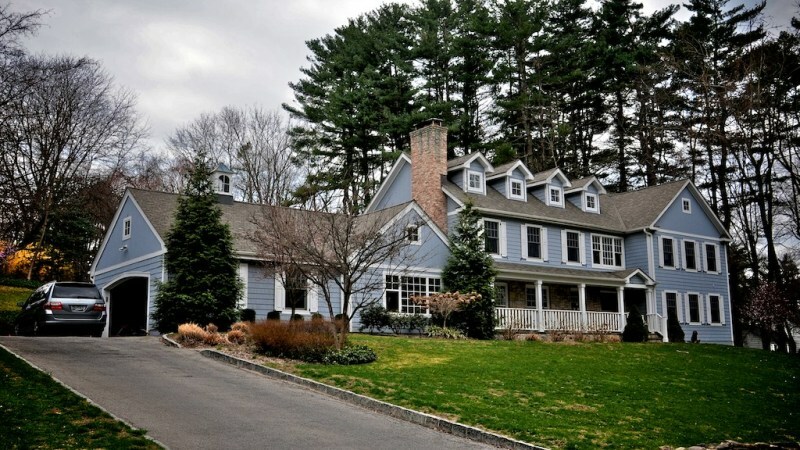 "Your Neighbor Might Just Be Bill Clinton"
While Chappaqua is a pretty affluent little town, it’s well worth the price of buying a home or visiting. This is the same town that the Bill Clinton and his family live in. It’s got a predominantly white population, so you won’t see much diversity (a big drawback) but that does not mean that different cultures aren’t welcome. It’s got great schools (lots to choose from), and a couple of teachers have actually won international recognition with awards. 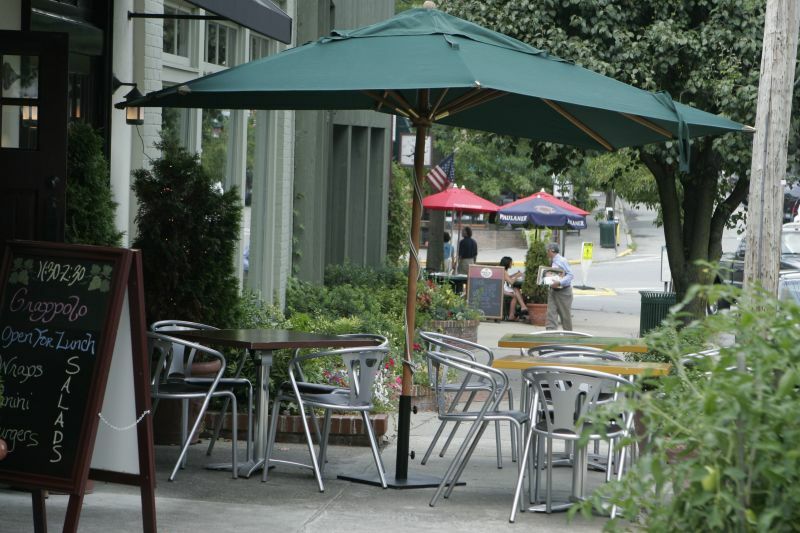 Chappaqua is full of lovely restaurants like La Jardin du Roi (a French Bistro), Quaker Hill Tavern (American), Spoon Asian Fusion, a Starbucks, and Gail Patrick’s Cafe. Old Stone Trattoria has free pizza delivery (that’s not easy to find in Westchester)! 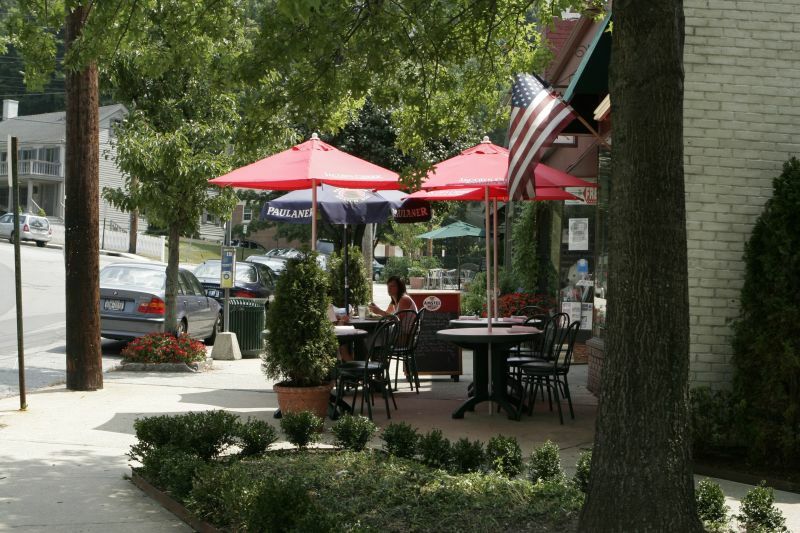 Shops include Talbot’s, a designer cloathing store, your local Starbucks, Marmalade (everything from home decor to what you need to pamper your baby as well), Elegance II (a consignment shop with a fancy website, music to boot), Lange’s Little Store (a family-friendly deli), and Gail Ptarick’s Cafe, among others (Gail Patrick’s Cafe has catering, take-out dining as well as eating in, and also live music to really help liven up that night on the town). 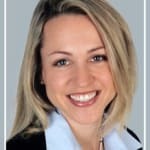 You can rest safe knowing you’re right near highly regarded medical professionals through Westchester Health Associates, Chappaqua Pediatrics, and Northern Westchester Hospital (which most people think is in Mount Kisco, but the address is actually Chappaqua on Bedford Rd). There’s also the Center For Facial Plastic Surgery and a Primary Medical Care center (with a Hematology, Oncology and Internal Medicine branch). Chappaqua is a pretty safe place to live. 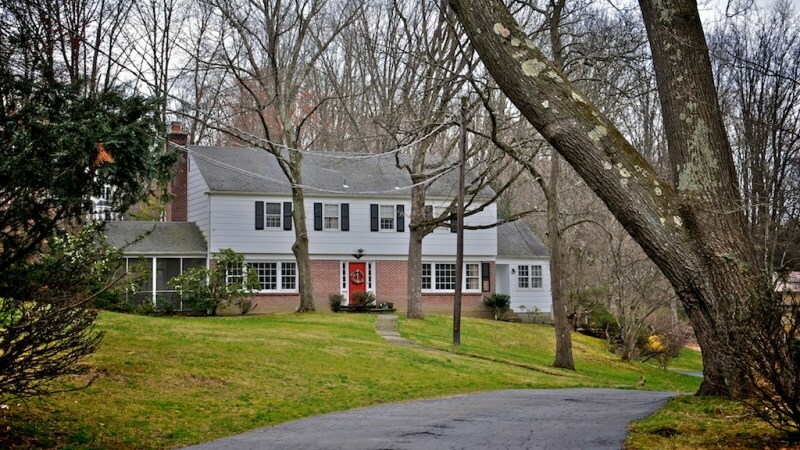 It’s one of Westchester’s richest areas, but you’ll enjoy yourself despite the price of owning a home there. 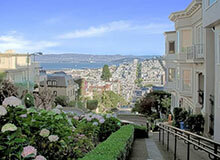 It’s more for upper-class and high-end middle-class families who like to live in rural areas, out of the city. You can take the bus to other places here, and there’s plenty of sidewalks. There’s also a train station and you can easily commute to and from NYC. 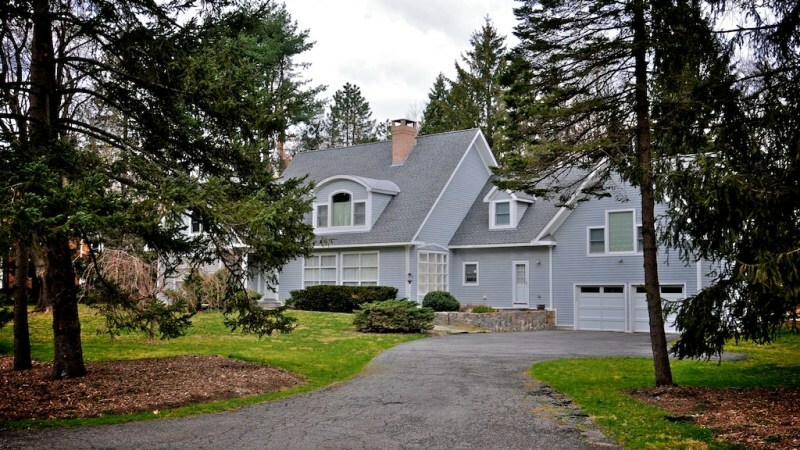 "Upscale neighborhood with fantastic schools"
Located just north of White Plains in Westchester County, Chappaqua is a small and lovely hamlet that is part of New Castle. Parts of Chappaqua also overlap with Mout Kisco, Armonk, and Pleasantville. 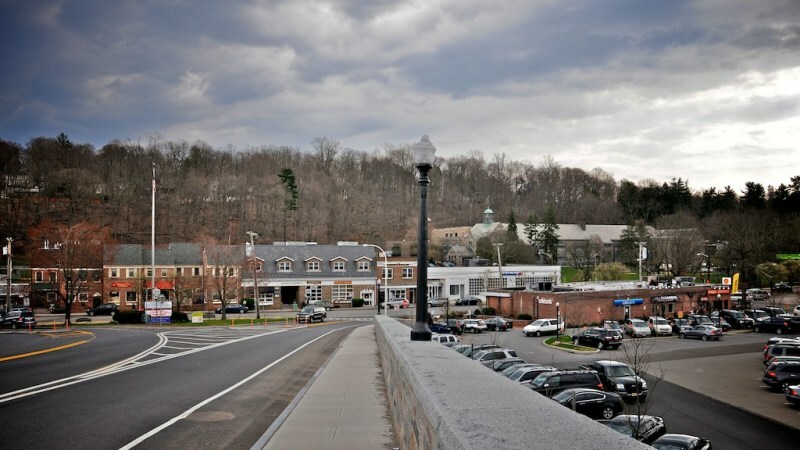 A typical small town, Chappaqua has a laid back community with friendly neighbors who all know each other's names. Houses here range from miniscule and very affordable to huge and upscale. 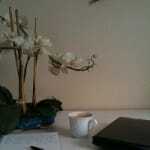 There are some condos, but rental properties are rare and generally found in or around private homes. 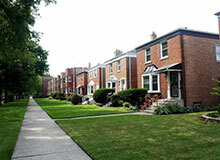 The homes here are well maintained, as are most of the public areas. The residents are wary of development, so this is almost entirely a residential area. There is a tiny downtown area that is mostly made up of small family businesses; there are no big chain stores or malls here. The school district in Chappaqua is also fantastic; the students perform well on standardized tests year after year. 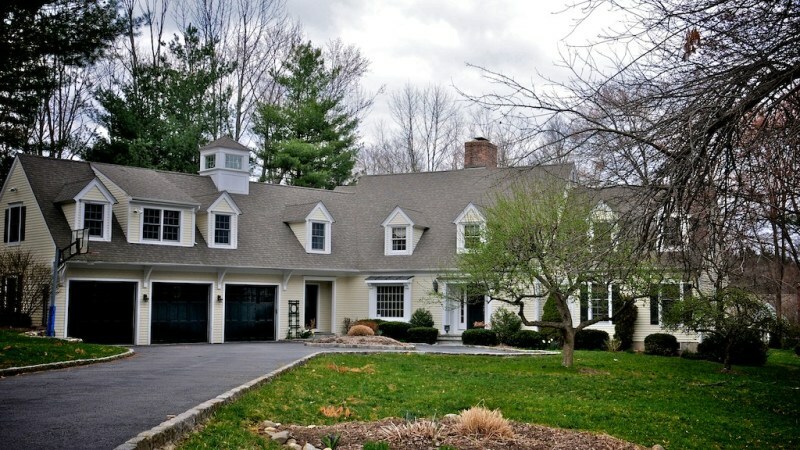 Chappaqua is far from cheap; there are plenty of properties here that are priced in the millions. While some might feel that the real estate here is overpriced, the residents are really paying to send their kids to the superior school district. While it is very quiet here, there are still lots of fun recreational activities that residents can participate in. 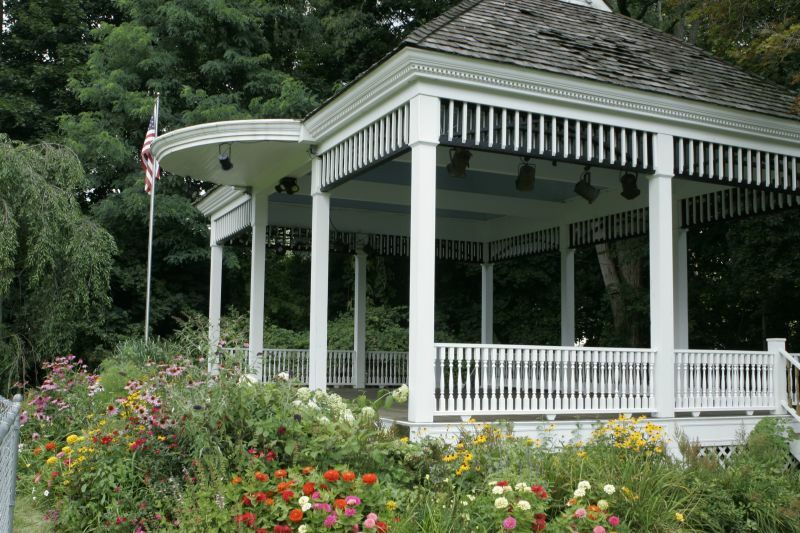 There are fun programs offered by the town, and there are also five well maintained parks that are frequented by the town's numerous children. 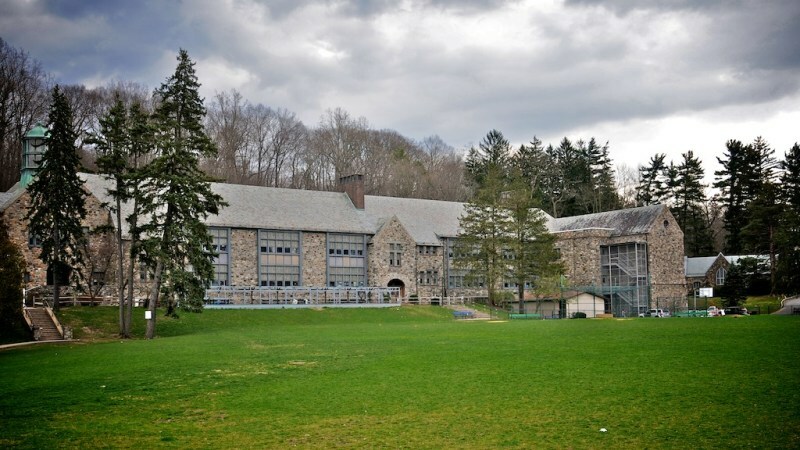 "One of the best school systems in the country"
The school system in Chappaqua is very good and is often the primary reason parents move here. However, to maintain the prestige of the school system the courses are very challenging and many students feel extremely pressured to do well. There are other schools in Westchester County that receive similar performance grades with a less stressful environment. 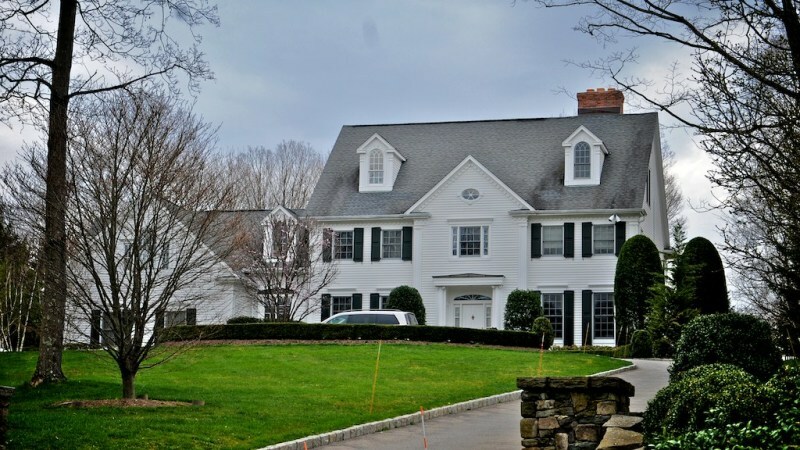 The area is also very upscale, Bill and Hillary Clinton have a house here, and some find it snobby. There isn't much diversity either. 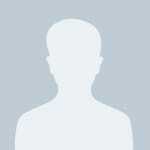 The vast majority of the population is white with a small percentage of Asians. There are tons of community organized activities, especially at the Art Center, for children and there is also an annual Ski Club that takes teenagers to the slopes. 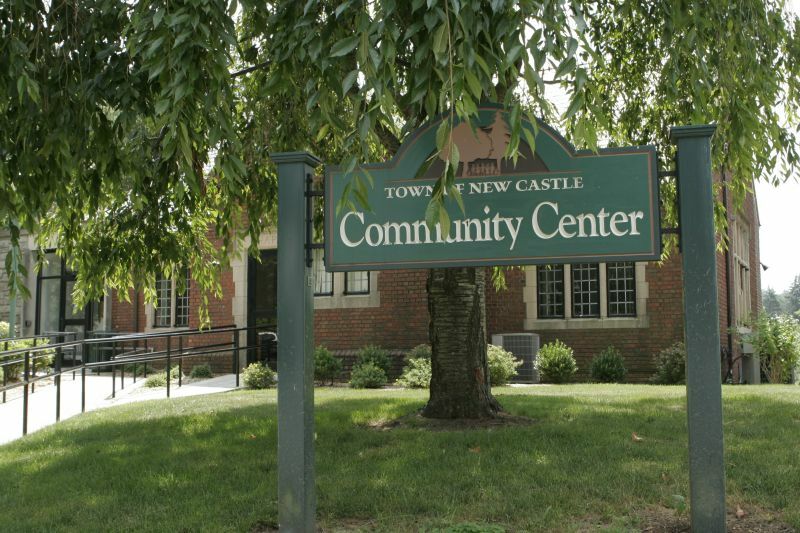 One of the downsides is New Castle, the town Chappaqua is in, doesn't have a swimming pool but there are swim clubs. 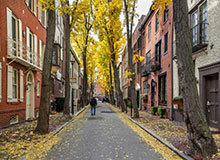 Some neighborhoods are walkable but the village is pretty spread out. 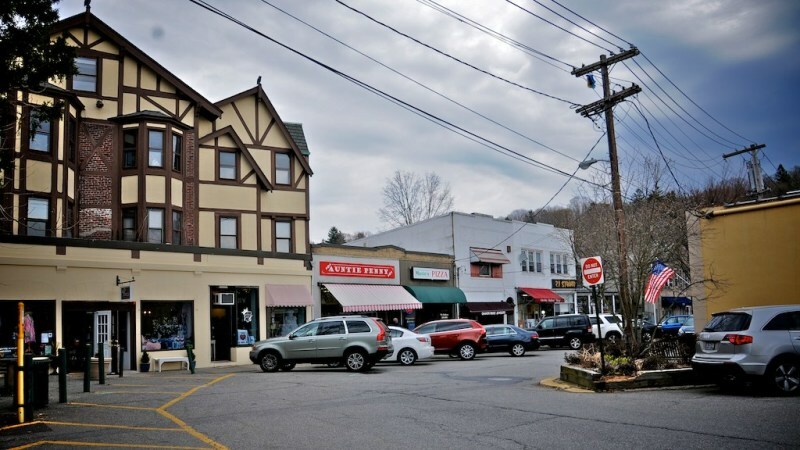 There aren't really any big-brand stores in Chappaqua but there is a village market with quality meats and the usual supermarkets are a short drive away in Hawthorne. The commute in to New York City isn't the greatest, about an hour by train, but there is an express train at peak hours that only takes about 45 minutes.